The aroma of coffee will pamper your taste buds as you enter the café lounge. 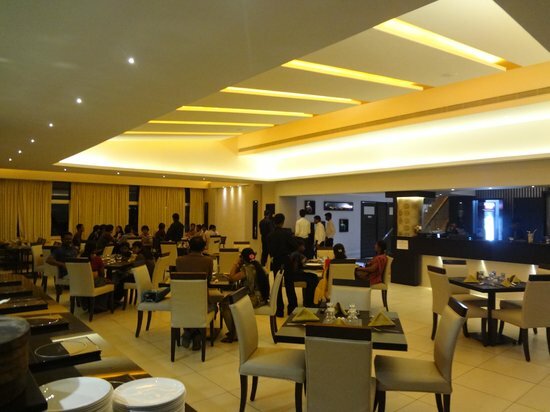 South Indian, Chinese & Tandoori are served here along with special moctails. The team is renowned for making guests feel extraordinarily special and welcome. 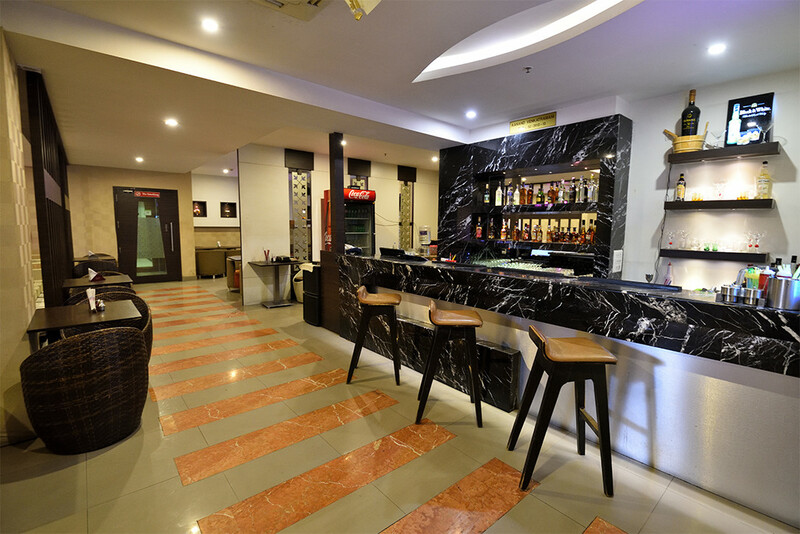 Elegant and sophisticated, the luxurious bar is centrally air-conditioned and designed with your comfort in mind. Daily stresses disappear in the safe and nurturing cocoon, allowing you to emerge refreshed, balanced and energized. The Bar is renowned as much for its rich, opulent interior as for its menu of new and classic cocktails. The pioneers of live-grills and saucy appetizers have come a long way to bring the taste ever mouth craves. 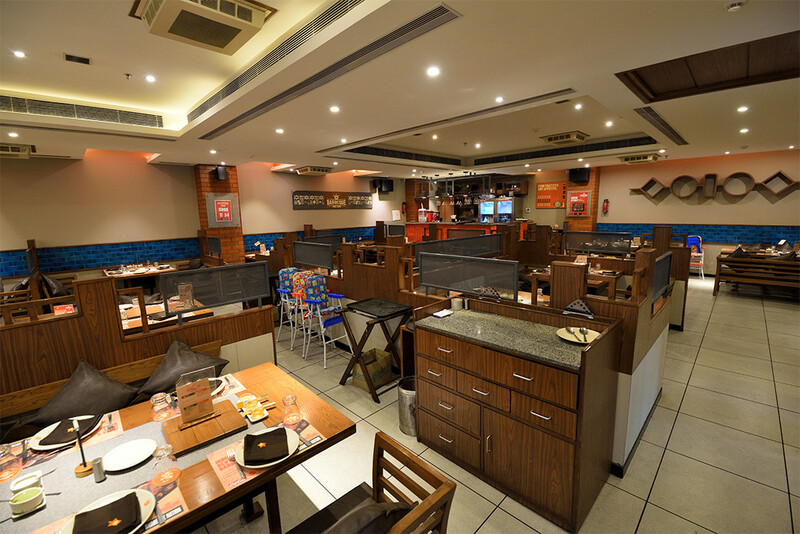 The unique DIY concept caught the fancy of food-lovers across India as Barbeque Nation offered both vegetarian and nonvegetarian menus, drawn from Mediterranean, American, Oriental, Asian and the Indian cuisines. 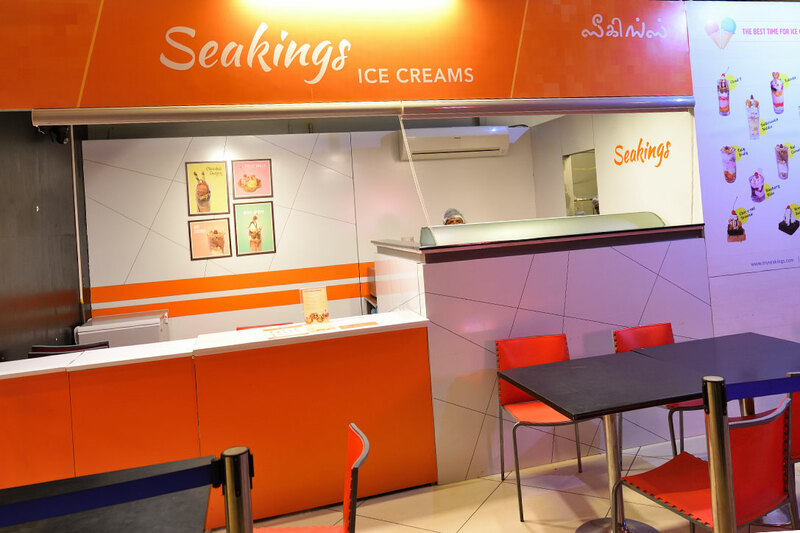 To quench you cravings for dessert we have setup the best ice parlour in the town Seakings ice creams at our hotel to make your taste buds happy.